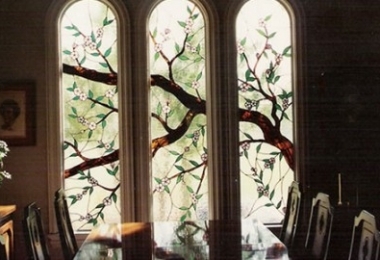 We offer a variety of services for interior designers, builders, home owners, and the hobbyist. 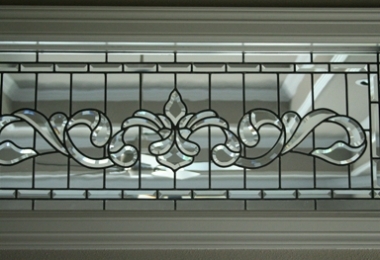 We can design custom glass artwork tailored to your specific needs. 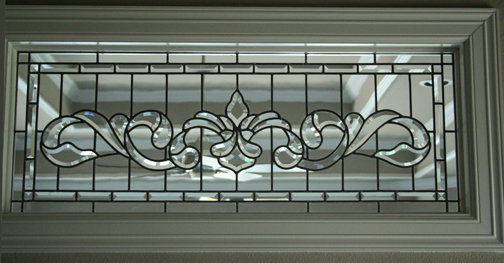 We can restore, repair, re-design, or rebuild your damaged stained or leaded glass. 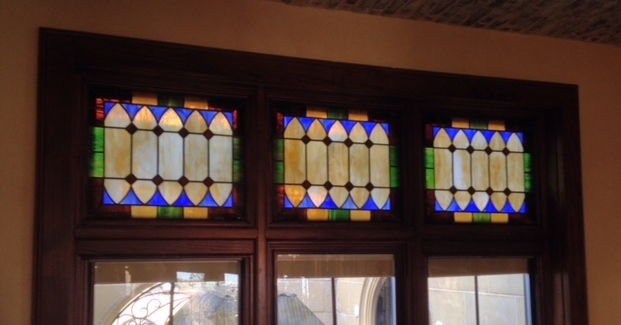 We will try to match original glass when available. Repairs can be handled in-house or on-site, depending on the need. We offer a wide variety of classes. 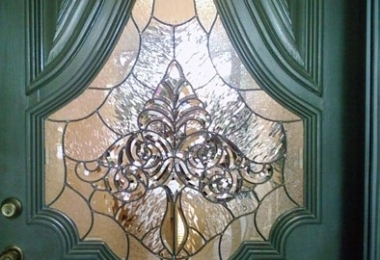 We also carry large selection of glass, and have a wide assortment of tools and supplies in stock. The beauty of Denise Feeney’s creation speaks for itself. It brings magic to the kitchen. What does need to be celebrated is her process of creation. She began with well-focused questions to discover what was wanted. She offered a first look at colors. Her design captured what we wanted but could not describe. With the design approved she took a look at the kitchen. She brought a treasure of glass, often with only subtle difference in color and density. Again with great skill she worked her magic. She is a master of glass, light and color. 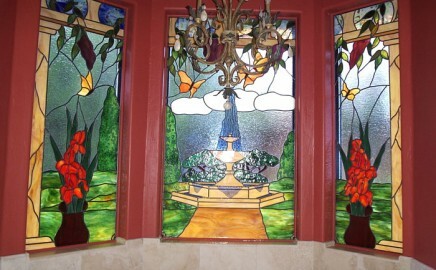 She is also an artist who invites the collaboration of her clients. 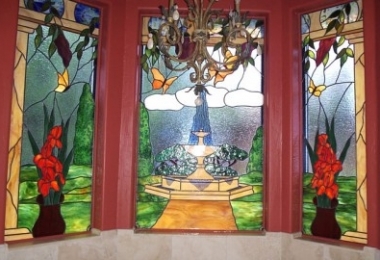 I first met Denise Feeney over ten years ago when I was searching for a stained glass artist to expand an existing stained glass panel. The result was stunning. It was just what I wanted. A few years later, I was appointed as pastor at First United Methodist Church, in The Colony, where Denise has her business – Stained Glass Unlimited. 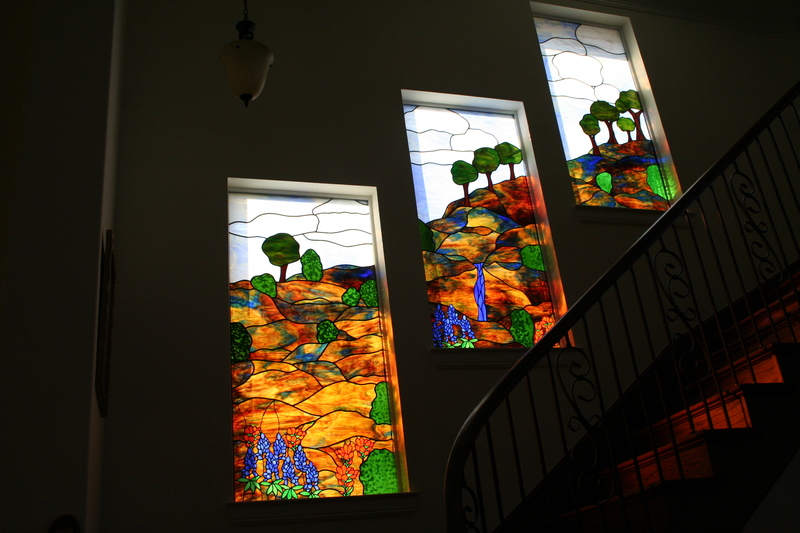 When our church expressed an interest in stained glass windows and wanted an original design – something no one else had – we went to Denise. Denise listened carefully to concepts, studied initial sketches, and conferred with all interested parties. 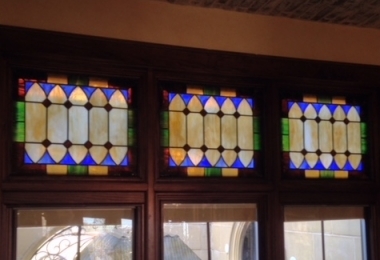 The first window was amazing! The congregation wanted more….and so began an ongoing relationship between the congregation and the artist. 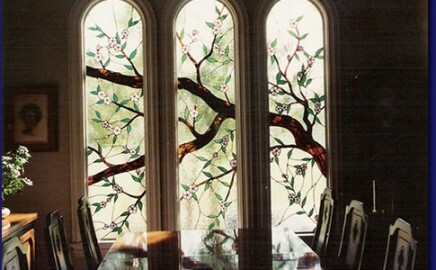 Denise is a great craftsman who knows her glass. She is a good listener, who is patient and aims to please. The result is wondrous. Denise delivers!